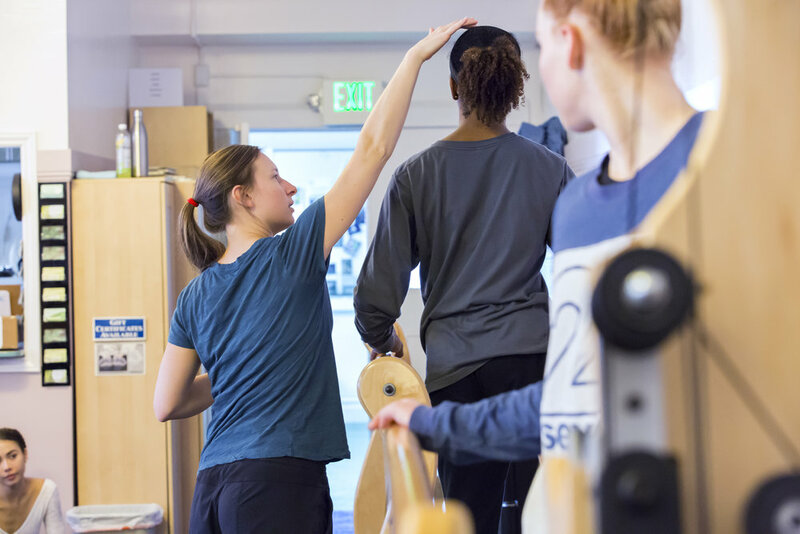 San Francisco GYROTONIC® is unique in its connection to multiple young dancer training programs. All of the SFG trainers who work with the students have studied and worked closely with Debra and come from or currently work in the dance industry. 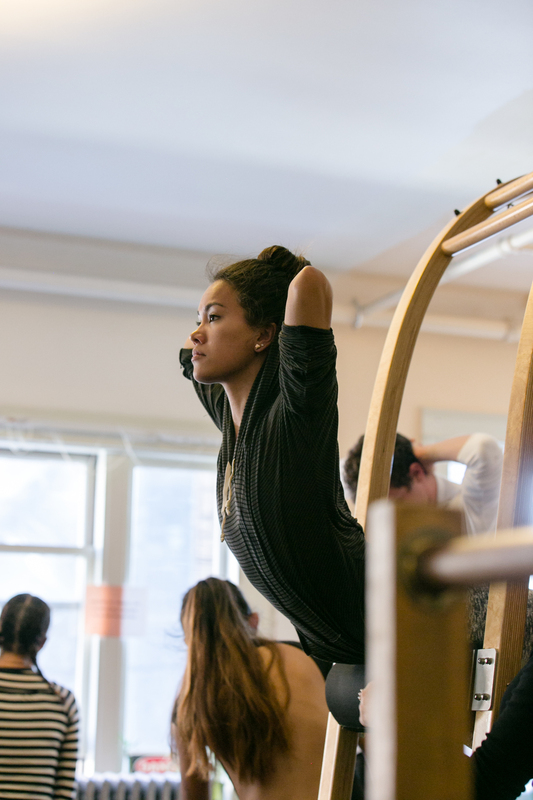 San Francisco GYROTONIC® has been an integral part of the LINES/ Dominican Bachelor of Fine Arts Program since the time of its inception in 2005. 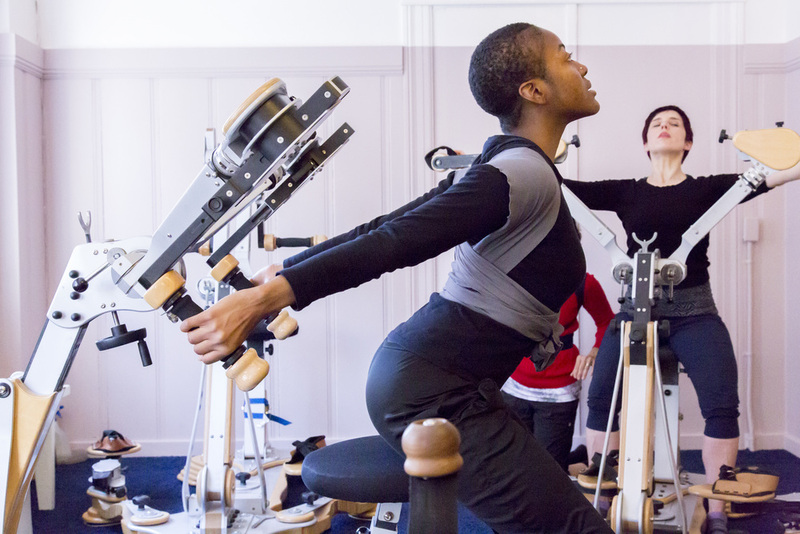 For three years prior to the launch of this program, both Debra Rose and GYROTONIC® creator, Juliu Horvath worked together developing what is now the current BFA curriculum. 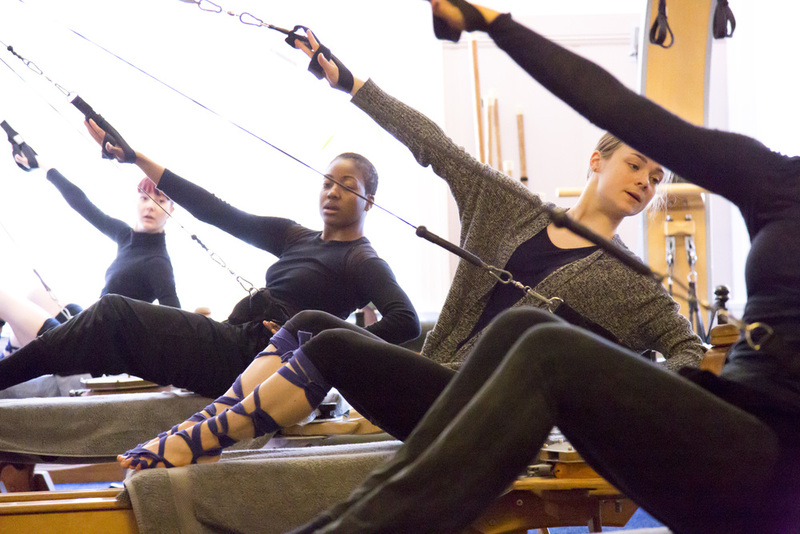 The focus of the program is four-fold: cross training, awareness of dancers’ unique physiology as it pertains to injury prevention, increased technical ability, and secondary career opportunities as a certified trainer. BFA students are encouraged to become certified as GYROTONIC® and/or GYROKINESIS® trainers by the time of their graduation. As a former LINES Dancer, Debra Rose has an inherent understanding of the demands the dancers' bodies face. Following the curriculum developed for the LINES Ballet Training Program; dancers work to address the individual needs that arise from their unique physicality and demanding schedules. The LINES Ballet Summer Program dancers are exposed to various unique dance training possibilities as well as a plethora of GYROTONIC® education. Workshops on topics such as improving pirouettes, increasing extension, and accessing turnout, are just a few of the opportunities we offer summer students. Started in 2011, The School of The Arts (SOTA) is our newest school program. This program has given our studio the unique opportunity to work with a lovely group of high school dancers. We thank our generous benefactor for the opportunity to bring the benefits of this work into our local public school system. We have developed a partnership with Dance Medicine Professor Cathleen McCarthy at San Francisco Stare University. 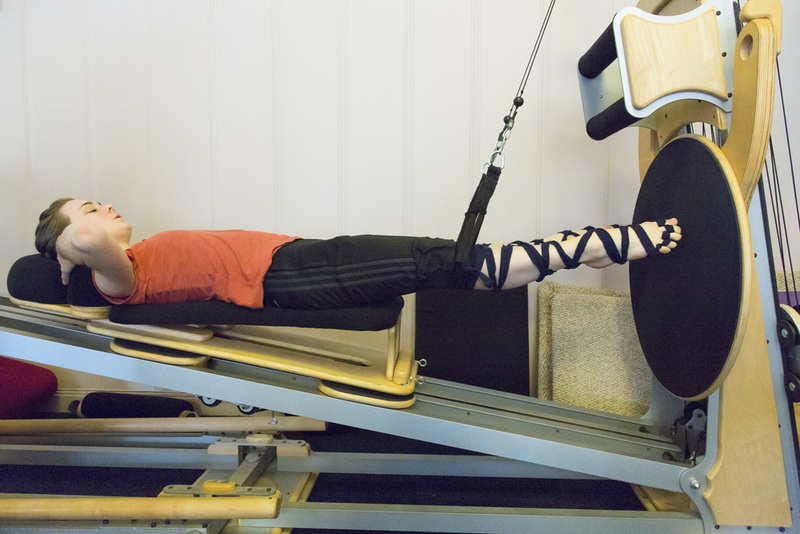 Every Fall semester, her students have the opportunity to come in for a demo group class and experience the GYROTONIC® system. We offer some great choices for them to continue the work like a specialized intro class or the chance to start the process of getting their certification.